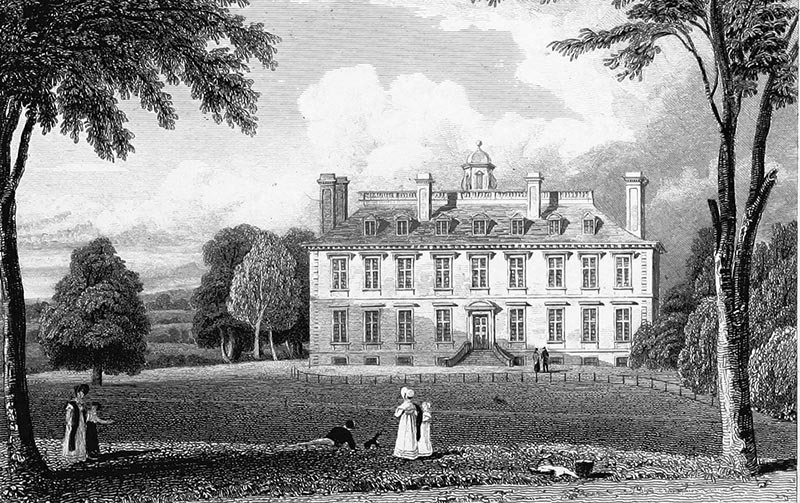 Built in the 17th century for Sir George Pratt, Coleshill was the first house to be built for a ‘minor’ gentleman in the classical manner. Designed by the gentleman architect Sir Roger Pratt for his cousin, Sir George Pratt, apparently with the advice of Inigo Jones. The plan of the house combined convenience with advanced designs of architecture. Innovations included a corridor for separate access to all rooms and back stairs for the use of servants. Rooms were grouped in suites in the French appartement system. 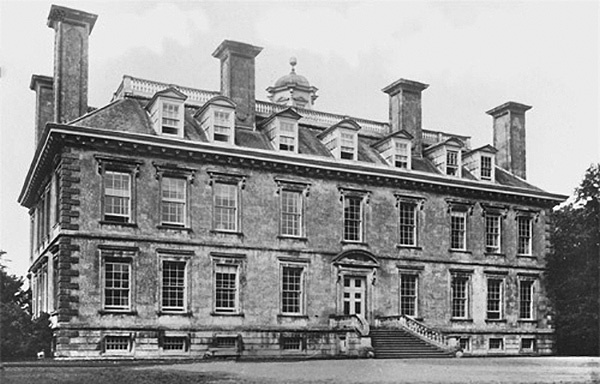 Destroyed in 1952, by a fire that was started by a workmans blowtorch, and demolished.